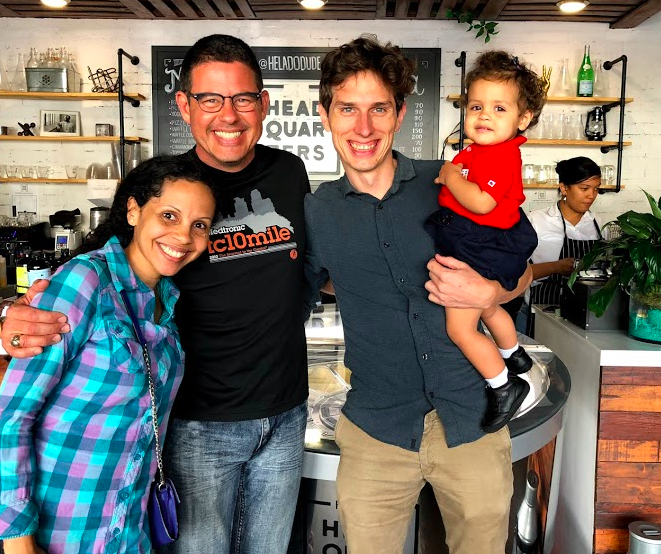 Whether we are sharing a cup of our coffee with a foreign dignitary, a neighboring farmer or one of our long time partners, it’s always a special occasion. Being a coffee farmer has allowed me to pull up a chair at some very interesting tables and facilitated the beginning of some unbelievable friendships. If you’ve purchased a sack of our coffee, we consider you a friend and partner in our mission to bring hope to people in need. We do not take it lightly when a potential client reaches out to us after having received a referral from a current friend and/or partner. We want your experience as a partner to be one that feels more like an encounter with an old friend than a business deal. It’s not uncommon that I or my wife, Krista, would deliver your coffee with our daughters! 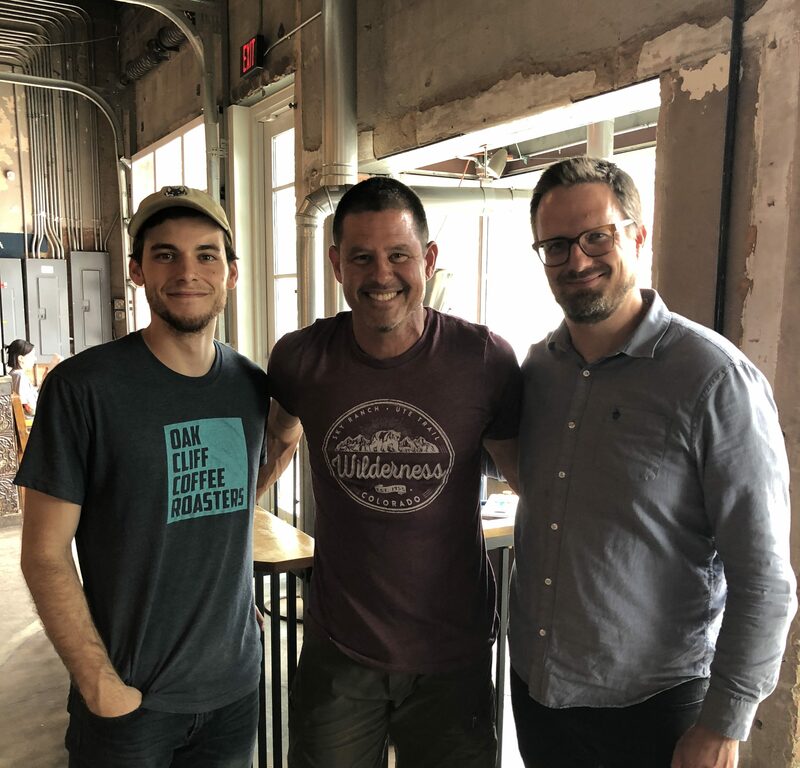 They all love the authentic connections we have with each of you and actually get excited when they get to load and unload several tons of green coffee as it generally means they get to enjoy a cup of coffee with one of you. Most of the partners below have actually visited Spirit Mountain. 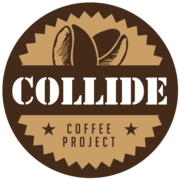 Located in Santo Domingo, they are our only roaster in the Dominican Republic, providing premium coffee to locals and tourists. 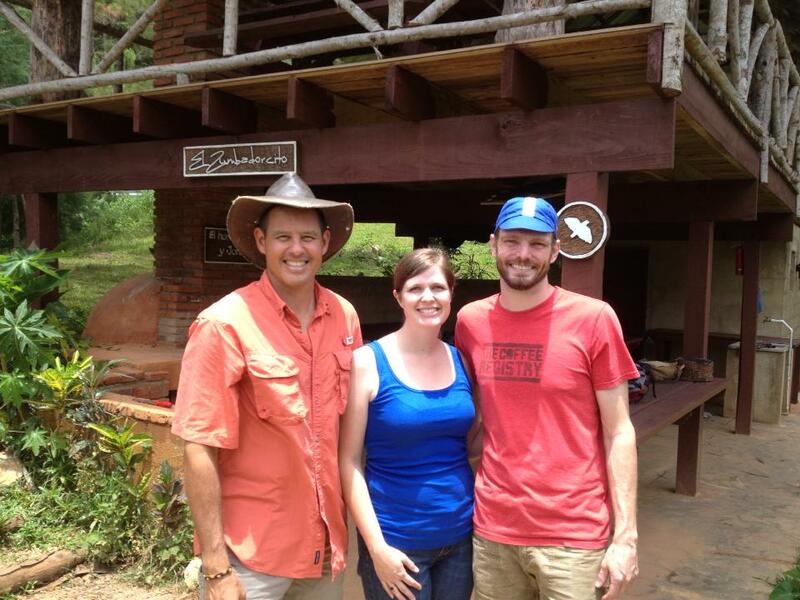 Jonathan and Shelly Ramm worked at the Doulos Discovery School in the Dominican Republic before launching their business. 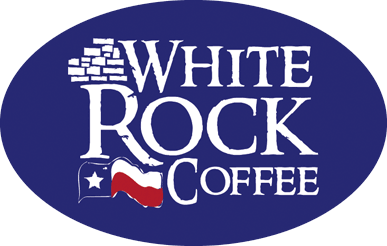 They provide the best coffee in the Tyler, TX area. We are honored to partner with them! 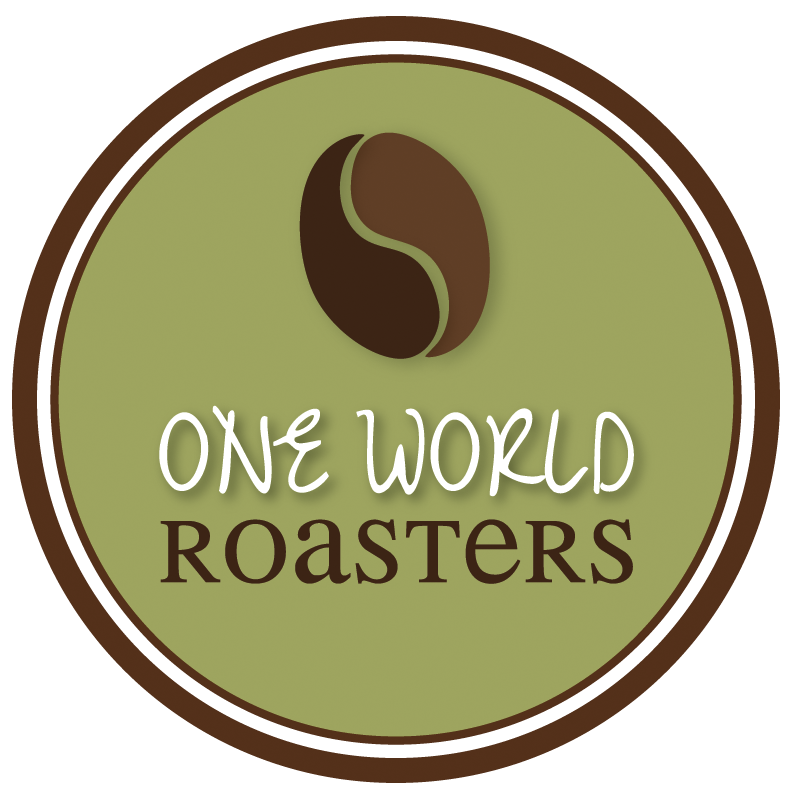 The Coffee Registry provides delicious coffee in the Fort Collins, CO area. 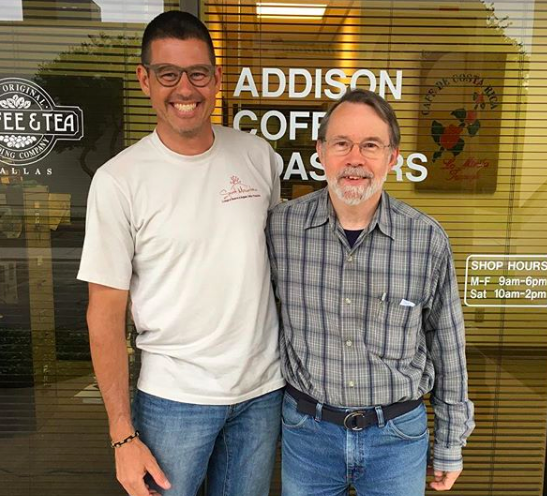 Addison was the first roaster in the DFW area. 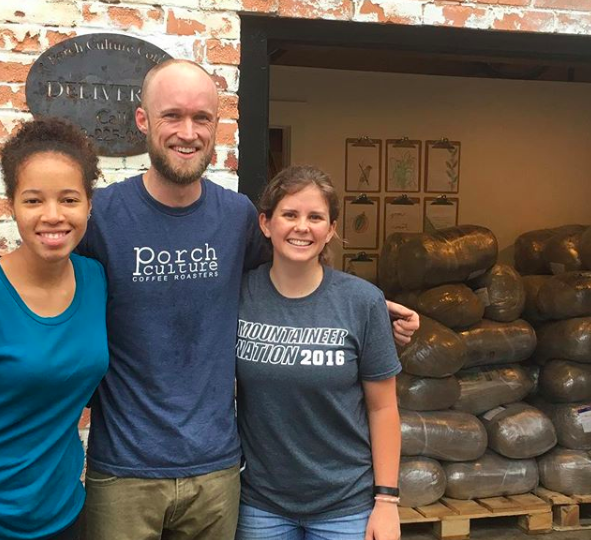 They particularly love our peaberry! 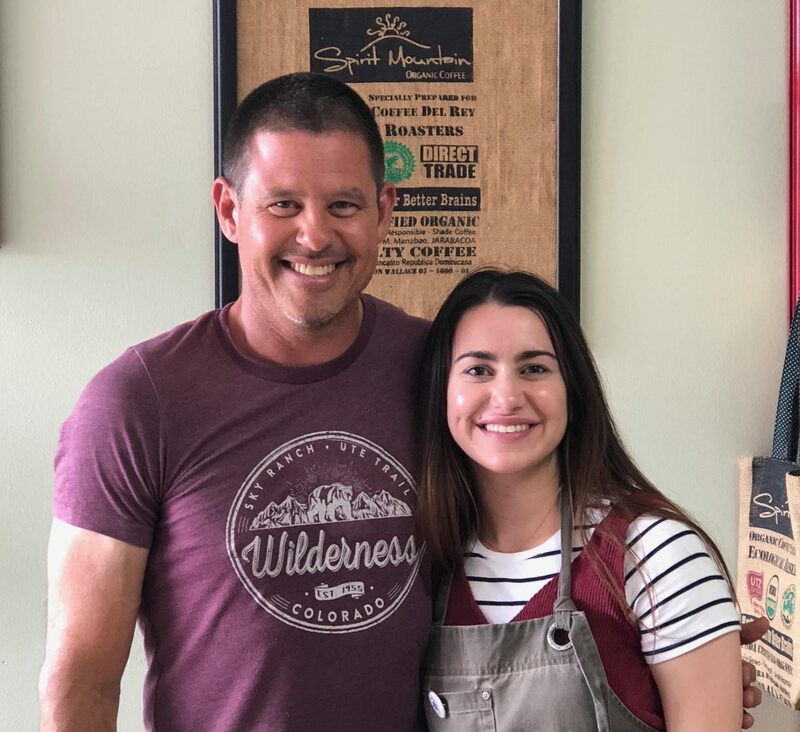 Tributary Coffee is our newest roaster, located in the mountains of Gunnison, Colorado. Coffee Del Rey micro roasts amazing coffees in Plano, TX to make the world a better place.